Storms cause floods, which can be devasting with long-lasting and diverse consequences. On the coast, floods arise as a result of high sea levels. The UK has historically suffered major coastal flooding events including the 1607 flood, which is estimated to have killed more than 2,000 people around the coasts of the Bristol Channel; and the storm of 1953 when more than 300 people were killed and 24,000 people fled their homes along the East Coast. The latter storm was important in identifying a need to better understanding coastal flooding, leading to the development of storm surge forecasting and the building of the Thames Barrier in London. However, the continued threat of serious coastal flooding was apparent during the winter of 2013–2014 when the UK experienced a series of significant coastal flooding events, including the most significant North Sea flood event since 1953. In order to better understand coastal flooding we have compiled a database of UK coastal flood events since 1915 and built a website called ‘SurgeWatch’. In this web-site we capture information about storms, the highest sea levels they produce and the consequences to people, in a way that is easily assessable, including to flood managers, engineers, the insurance industry, academics and the wider public. Haigh, I.D., Ozsoy, O., Wadey, M.P., Nicholls, R.J., Gallop, S.L., Wahl, T., Brown, J.M., 2017. An improved database of coastal flooding in the United Kingdom from 1915 to 2016. In press Scientific Data 4, Article number: 170100. See here for other relevant papers. SurgeWatch has been created and is maintained by staff at the University of Southampton, the National Oceanography Centre and the British Oceanography Data Centre. Ivan is a lecturer in coastal oceanography in Ocean and Earth Science at the University of Southampton. For the past 12 years he has worked on a wide range of coastal projects in industry and academia, focusing on sea level rise and coastal flooding. He is interested in sea level variations from time scales of minutes, through to long-term changes, and has experience in analysing observational data from tide gauges and satellites and applying numerical models. 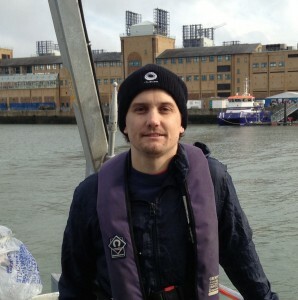 Matt is a Research Fellow at Ocean and Earth Science, University of Southampton. His research interests are in coastal flooding, currently focusing upon extreme sea levels and flood events (past present and future). 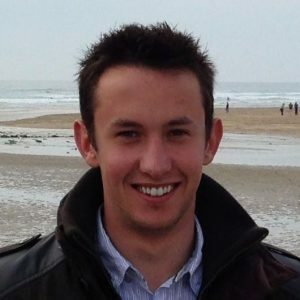 Matthew has previously worked in coastal monitoring and consultancy, and has a Ph.D. from the faculty of Engineering and Environment at the University of Southampton. 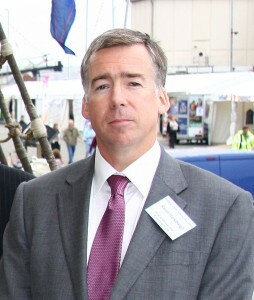 Robert holds a chair in Coastal Engineering in Engineering and the Environment (FEE) at the University of Southampton and is part of the Tyndall Centre for Climate Change Research. He has been involved in the Intergovernmental Panel for Climate Change (IPCC), being a Convening Lead Author of the Fourth Assessment Report (AR4) coastal chapter in 2007 when IPCC jointly won the Nobel Peace Prize. He has been involved in numerous national and international impact assessment studies as a coastal expert. Robert lives on the Isle of Wight. Shari is a Lecturer in the Department of Environmental Sciences at Macquarie University in Sydney Australia. Her research focuses on coastal morphodynamics and hydrodynamics. She is particularly interested in how beaches respond to storm events, and how they recover between storms. She also researches how reefs affect waves, currents, and coastal erosion and recovery. 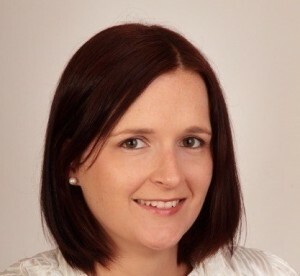 Shari is from New Zealand, and holds a PhD from the University of Western Australia. Kevin is the head of the Marine Physics and Ocean Climate (MPOC) research group at the National Oceanography Centre (NOC). 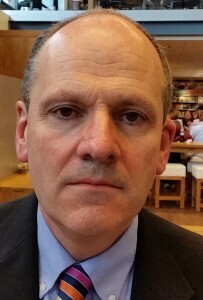 He leads NOC’s professional partnership with the Environment Agency (EA) and the Met Office for the UK Coastal Monitoring and Forecasting service which provides operational coastal flood forecasts. His personal research is in the field of storm surge modelling, coastal flood forecasting and the statistical analysis of sea level extremes. 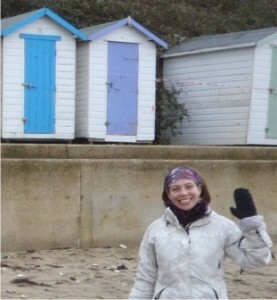 Jenny is a researcher in the Coastal Ocean Processes group at the National Oceanography Centre. Since 2007 she has focused on research into wave-circulation interactions and sediment transport to improve our understanding of coastal flood and erosion risk. Her expertise lie in the numerical modelling of physical processes to investigate storm impacts, under past, present and future climates. Liz is a sea level data scientist at the British Oceanographic Data Centre, quality controlling national, European and international sea level data and ensuring its availability for future reuse. She is a member of the Global Sea Level Observing System (GLOSS) Group of Experts and has a particular interest in data archaeology and rescuing historical sea level data. 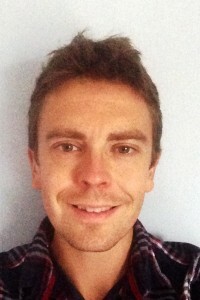 Seb is a Postdoctoral Researcher in Ocean and Earth Science at the University of Southampton. His research focuses primarily on coastal processes, morphology and hazard. 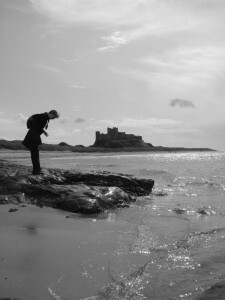 His research makes use of coastal imaging systems as a means of remote sensing, and an array of in situ instrumentation. You can see more of Seb’s work on ResearchGate or follow him on Twitter. For any information about SurgeWatch please contact Dr Ivan Haigh. Please direct all media enquiries to Glenn Harris at the Media Relations office. We have taken all reasonable precautions to ensure the accuracy of the information but no responsibility is accepted for any mistakes that may be contained in this site nor any consequences ensuring upon the use of, reliance upon such information. The times and heights of all high water waters have been extracted, complied and prepared from tide gauge data owned by the Environment Agency and supplied by the British Oceanographic Data Centre.